HIDDINK: "I don’t need players who don’t have the desire"
Guus Hiddink has only been with the players for just TWO days but has already made it pretty clear what he expects from his players. If you don't have desire to be here - your out the door no matter who you are! It's one thing taking over as an interim manager of a club that has struggled throughout the season. It's another when in addition to our struggles, there is rumour of unrest and motivation issues. Carlo Ancelotti has stated that the problem for Jose Mourinho this season was that the players have a lack of desire and to his credit, Guus Hiddink has made things pretty clear going forward. ‘If you have a temporary boss, he can kick you around in this half a year. You can have a strong appeal. Not begging them, to perform. They have a profound obligation to perform. 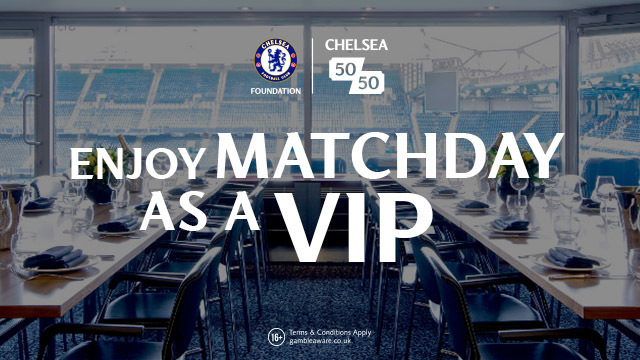 They are here at a big club. They are well paid. They must have this heart full of the desire of an amateur. If you don’t have that desire, please knock on my door and we’ll talk. We’ll talk briefly. I will say: Thank you very much, I don’t need players who don’t have the desire. I spoke fully to the squad and, of course, we talked a bit about the past — why I’m here, the reasons why we are down. It's exactly what you wanted to hear from the new man in charge. Totally honest and to the point but, he does have that reputation as we know. Whether Jose Mourinho deserved to go is done and dusted, we just needed someone strong enough to come in and make things pretty clear of what he expects from the players. I like the fact that he has publicly said that he has asked the players to have a long hard look in the mirror and to be hyper-critical. We hear almost on a weekly basis from one player and then another stating that they have not been good enough as a collective unit, well it's time to put the team to one side and for those players to concentrate on themselves. Guus is challenging them to raise their game, to contribute going forward. 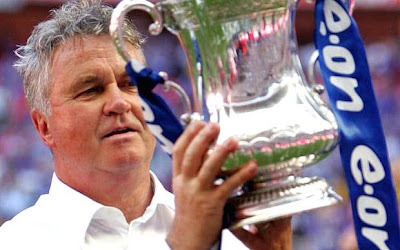 I would like you all to take a moment to read the blog post I had written shortly after Guus Hiddink had just won the FA Cup with Chelsea before he left the club. 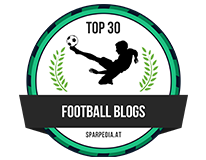 The post was called "Thank you Guus!" "The most important thing for all of us to remember is that the transfer window was closed so he HAD to work with with what he was given. He had to work with a squad that Scolari failed to motivate and to gel. He had to look at the players, each and every single one of them and decide quickly how he would approach his first game away at the high flying Villa. In the week that followed he did just that and we went to Villa, played as a team that was unrecognisable from the Scloari side and took the points. The players looked hungry and looked together as one. This was a new Chelsea. You have to remember, Hiddink came in, with no transfer budget, no pre season and little time to look at the squad and see the strengths and weaknesses and bring out the best in every single one of them. He just turned up on his own, didn't bring any staff with him and got cracking. In four months he has turned us all around. The Club, The Players, The Staff and the Fans and this is something not to be underestimated by any means." He came into a squad that the previous manager failed to motivate. He turned up on his own and worked with the staff already here. Ring any bells at all? 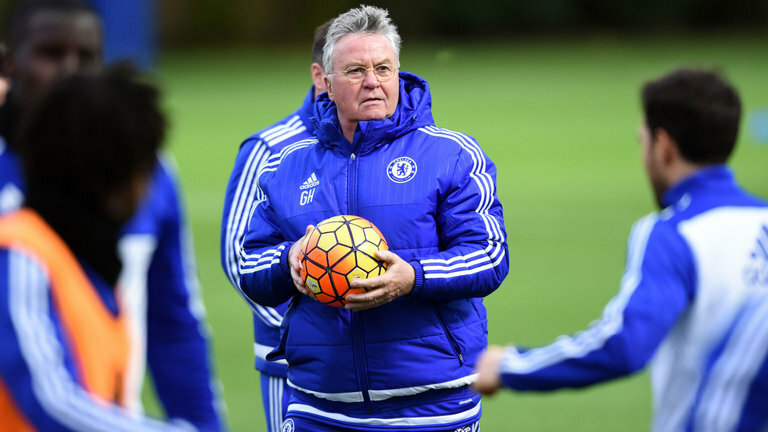 At 70 years of age, Hiddink has experienced everything in the game but his passion and desire remains strong. Let's hope what he's got in him rubs off on the players as quickly as possible!